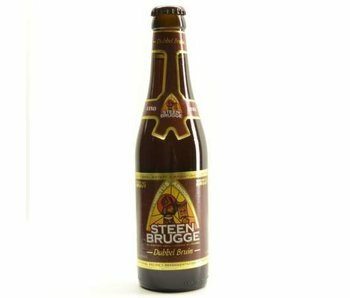 Offered by Yellow Tree Brewery, owned by Palm Breweries. 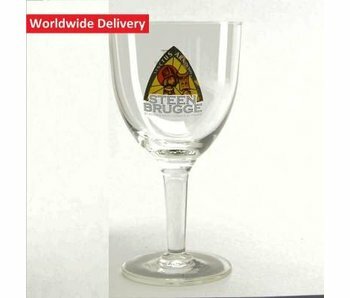 To the Steenbrugge creations retain outline here a list: Steenbrugge Blond, Double Brown, White, Tripel, Abbey Buck and Brugge Tripel. 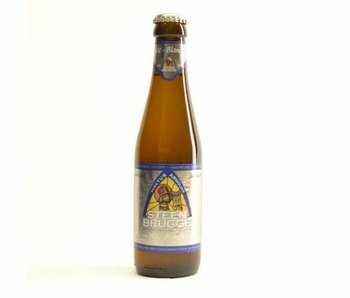 What do you remember about Steenbrugge? 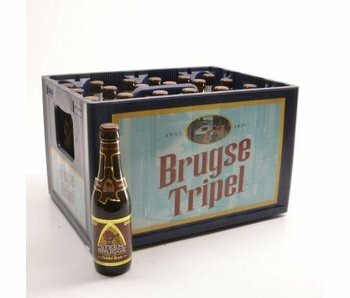 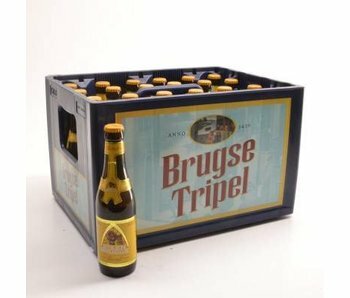 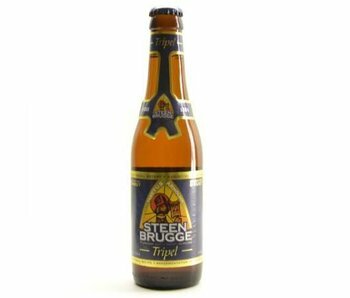 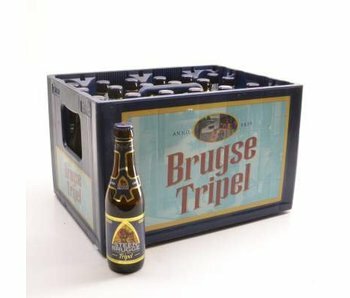 Besides the Blonde, Double Brown, White and Abbey Brewery Bock also offers the Brugge Tripel. 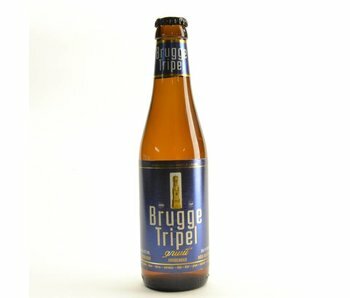 A Bruges city beer quality and passion are key. 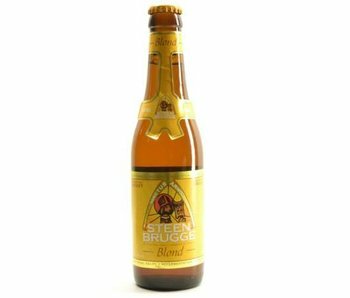 For this beer is used Gruut herb, resulting in a full aroma and taste heavenly.